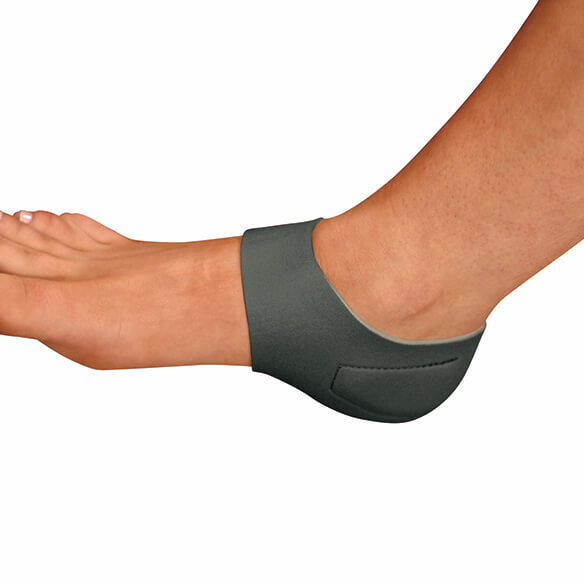 Therapeutic heel stabilizer provides heel stability and reduces heel inflammation from tendinitis, arthritis and plantar fasciitis. Gel pad absorbs shock. Exterior is a stylish gray with added pop of orange on the interior. For cold therapy, place heel hugger in freezer for two hours. It is the most comfortable heel pad I have found, and the XL size is really an extra large like I needed. Thank you very much! Had one and it was nice. Am ordering more for extra. Trying to relieve foot pain! no other web site that i could find was carrying these comforters. Is this just one heel hugger? BEST ANSWER: Thank you for your question. It comes only as one. We hope this information will be of help to you. Yes it is just ONE heel hugger.